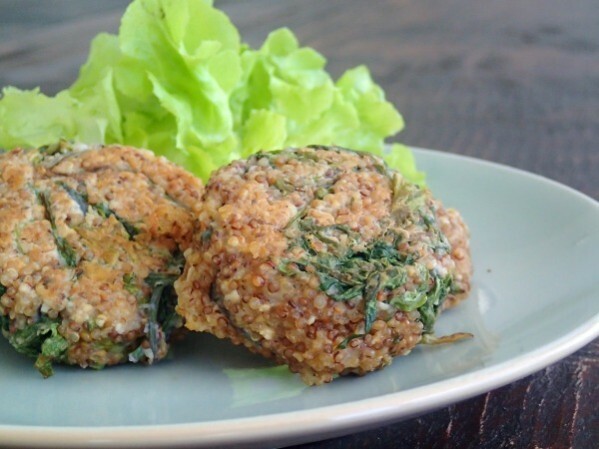 Cheesy kale quinoa patties – embrace the kale! It’s the dark colour in the leaves that tells us that it is chock full of nutrients..in fact it is one of the healthiest vegetables around yet so versatile to include it in meal, eat it steamed, raw or in a liquid form…it’s time to embrace the kale! 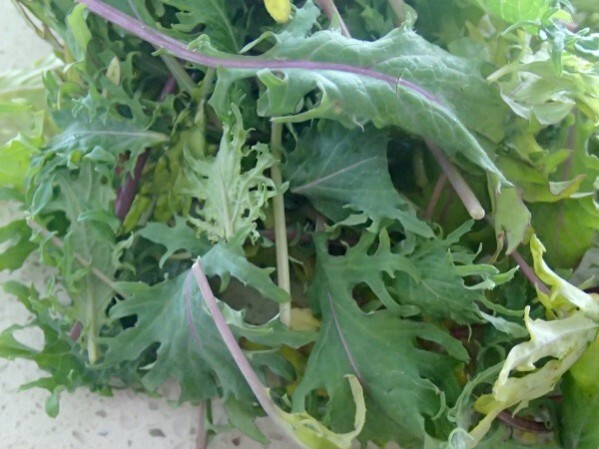 Gram for gram kale has more calcium than milk, more than double the vitamin C of an orange and more iron than beef! Want to lower your cholesterol levels? Fight free radicals with this vegetable and you can’t go wrong. 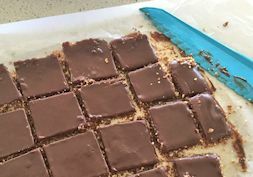 So with many exciting ways to eat kale flooding the internet, from pesto’s, kale chips, smoothies, salads, quiche, soups, lasagne..you really can adapt it to any recipe and make it work. 1. Place quinoa in a hot fry pan and dry roast until you hear them ‘popping’. This brings out a lovely nutty taste before we cook it. 3. In another bowl whisk the eggs and add crumb, cheese, sesame seeds and kale. 4. Once the quinoa is cooked add this to the other ingredients and stir to combine. 5. Take tablespoon sized scoops and roll them into balls and form patties. Heat a frypan with a little olive oil and brown on each side, approx. 2 minutes each side. 6. 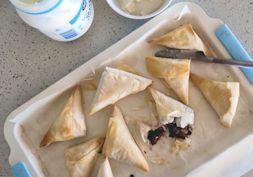 These can be stored in the fridge for up to a day and will be just as good. ENJOY! 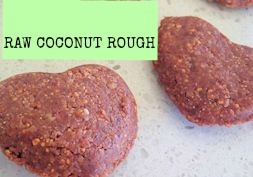 Raw Coconut Rough – Our Staple Treat!